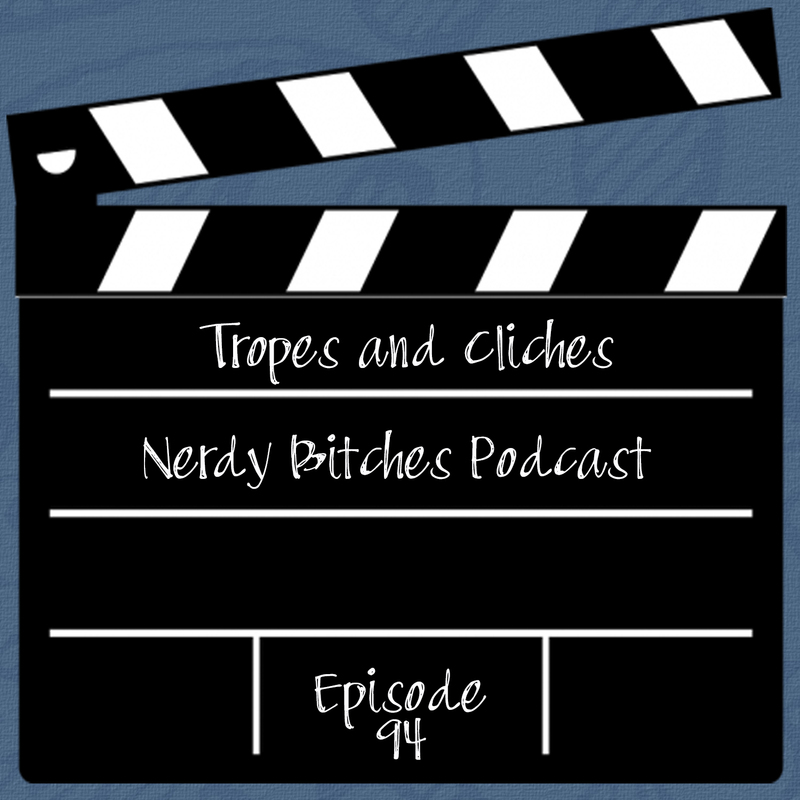 In this episode, Heather and Liz explore popular Tropes and Cliches used in movies, tv, and literature. Seen it over and over? So have we. We wanted to talk about the difference between a trope and a cliche, because we see the same things over and over in TV and movies, especially with the advent of binge watching due to streaming services, DVRs, and on-demand options. To change your life and everything about you, all you need is a makeover! It always rains at funerals. Badass female character must be perfect AND a physical badass. If you want to help support your favorite podcast, sign up to be a patron of the show! This will help us pay for the show, but also get to awesome things like Comicpalooza and other conventions and events to bring you the goods! Go check us out at www.patreon.com/nerdybitches. Check us out on all of our social media outfits and chat with us directly! We love hearing from you! Be on the lookout for the Puppy Death Squad!